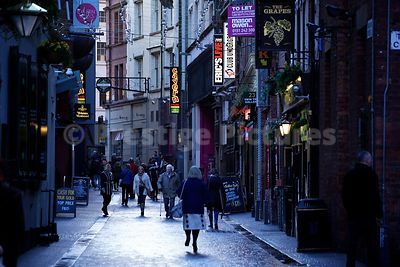 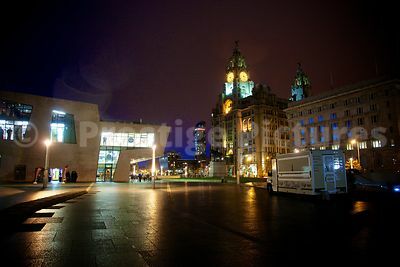 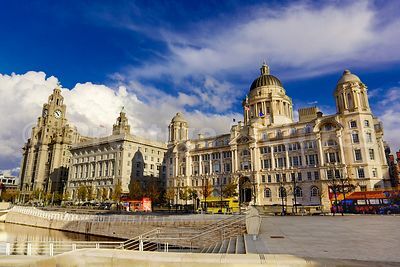 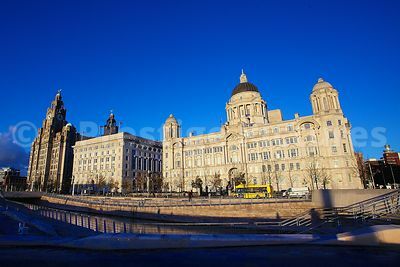 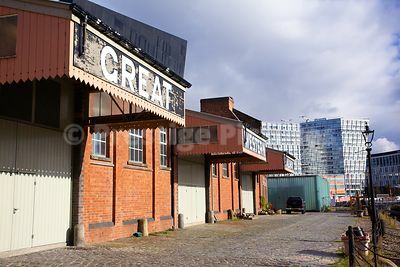 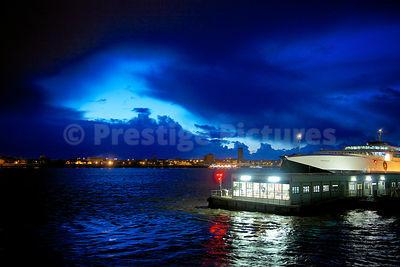 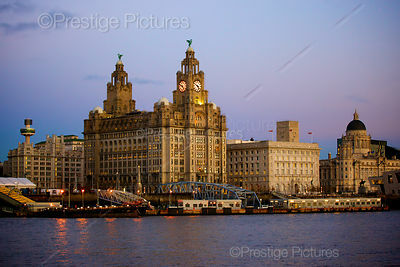 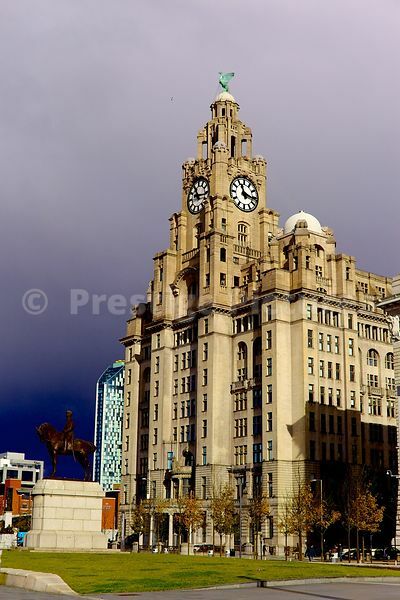 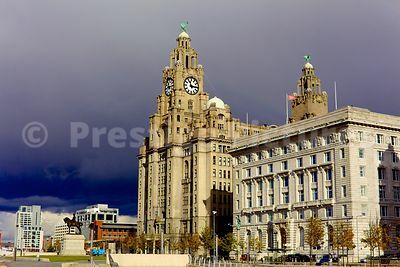 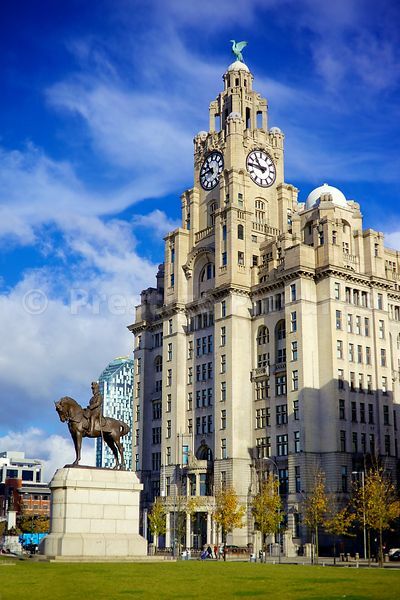 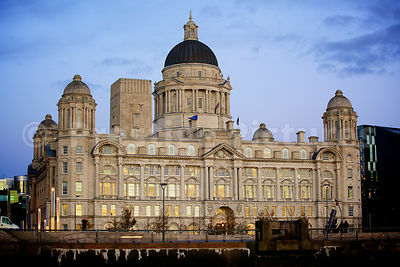 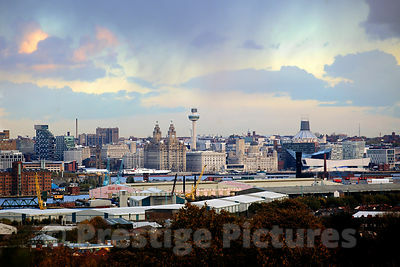 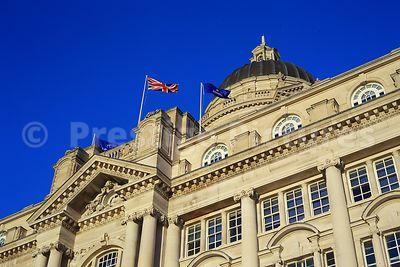 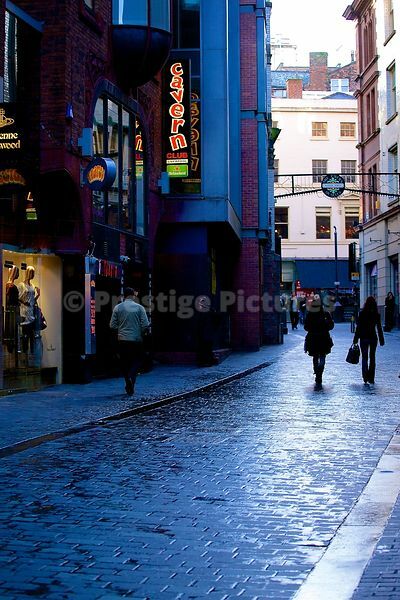 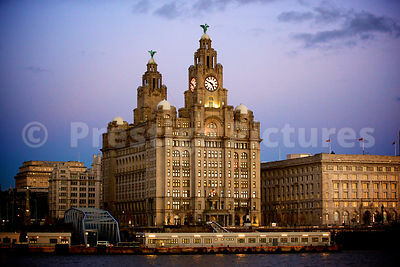 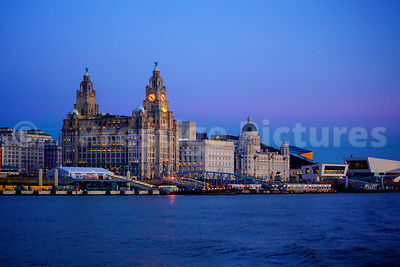 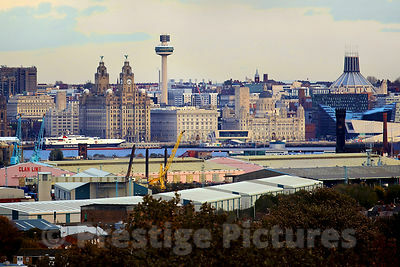 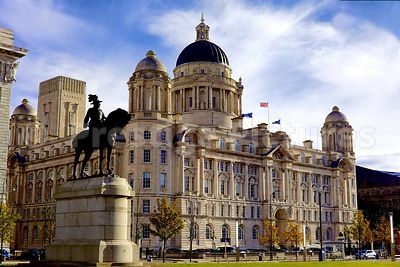 The city of Liverpool is one of England's major cities. 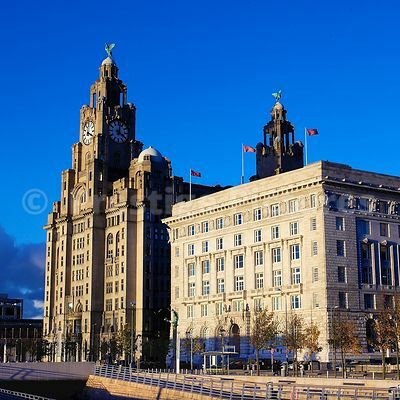 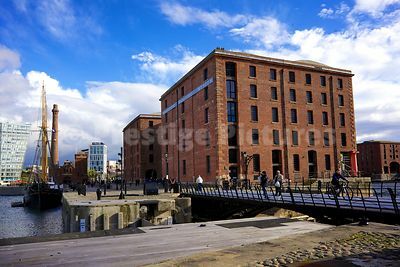 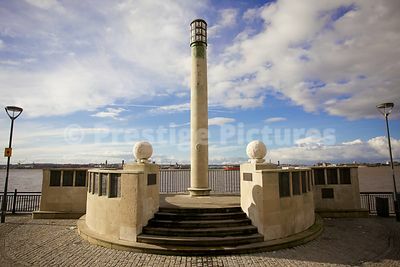 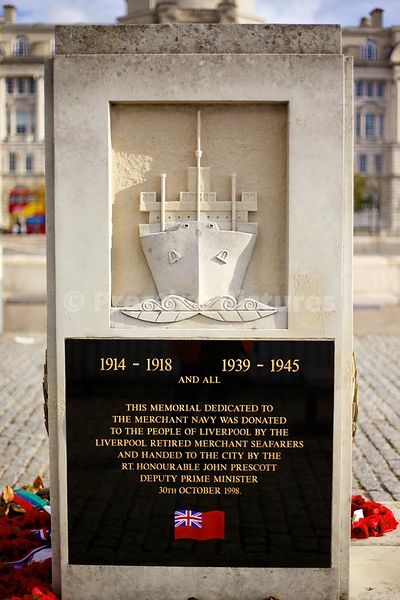 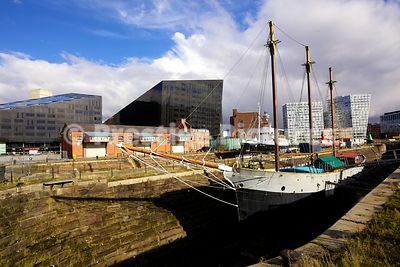 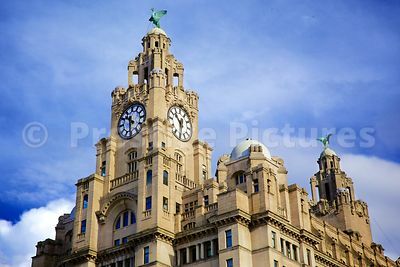 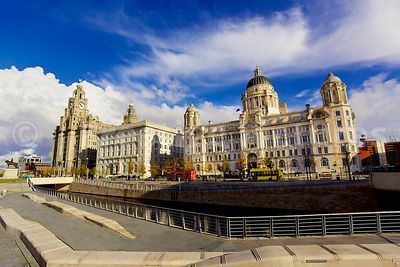 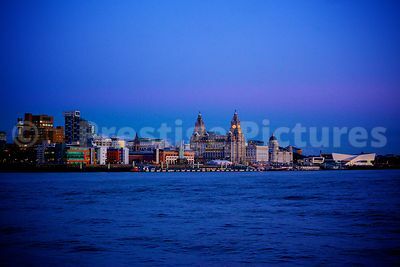 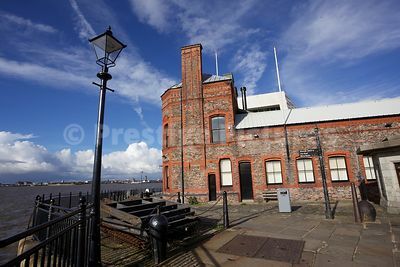 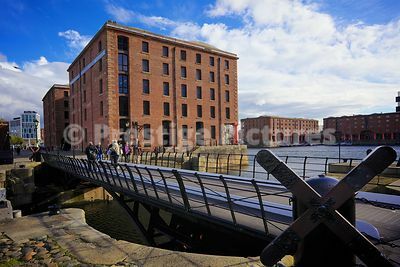 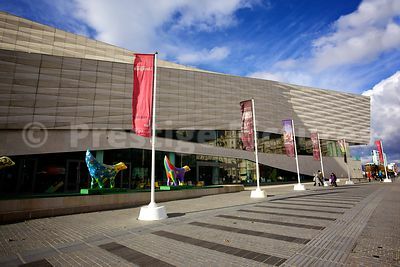 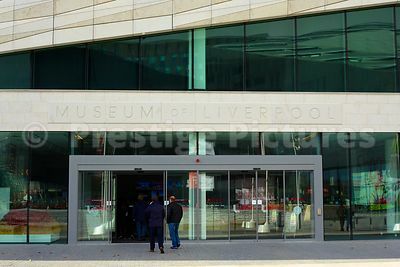 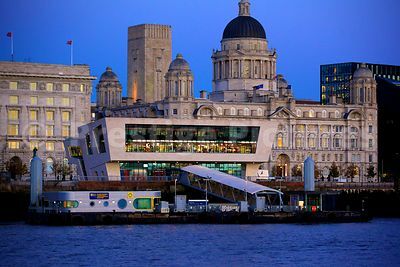 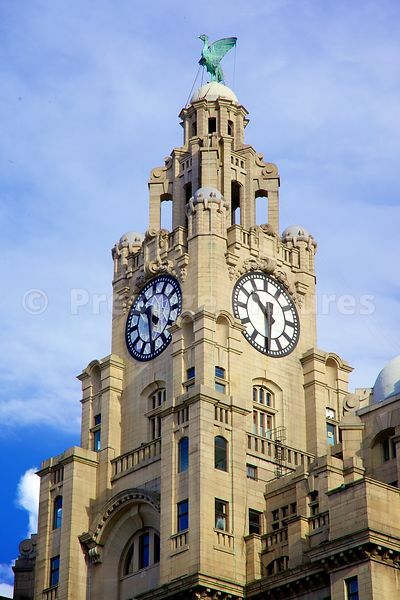 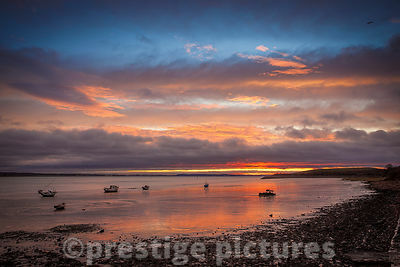 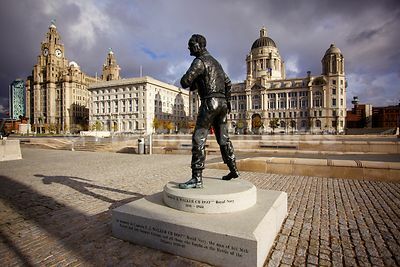 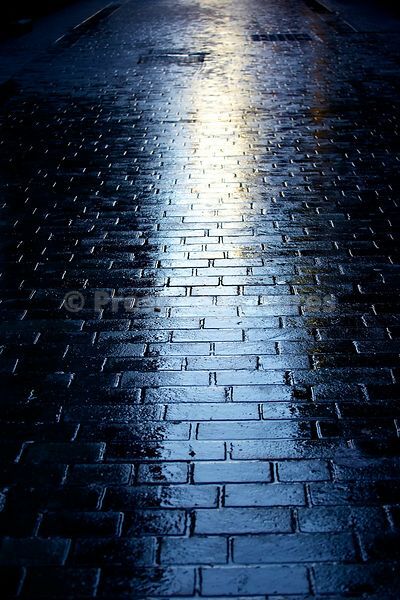 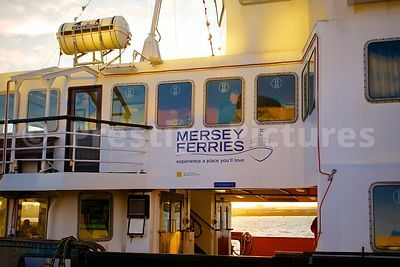 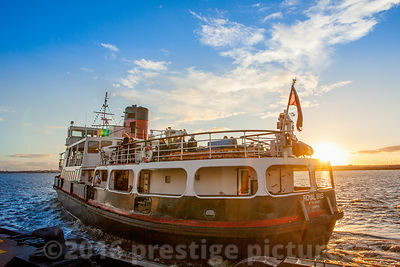 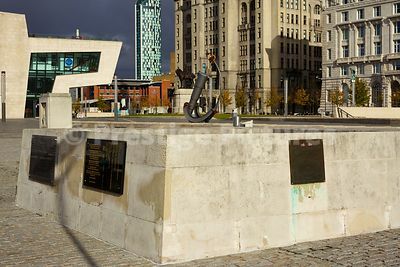 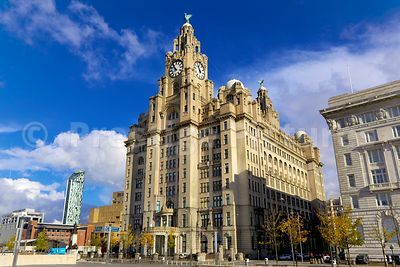 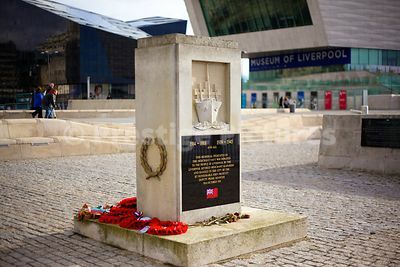 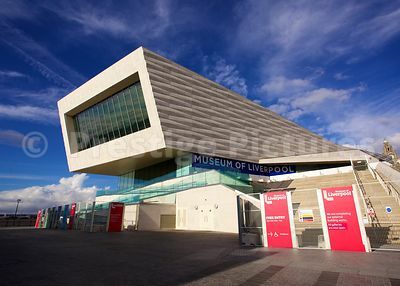 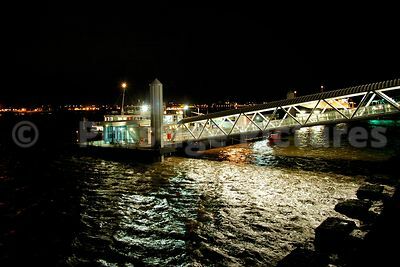 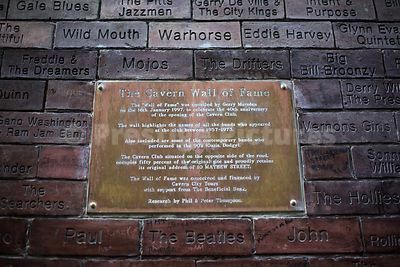 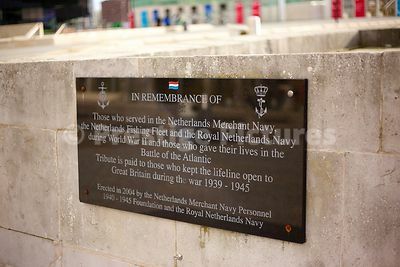 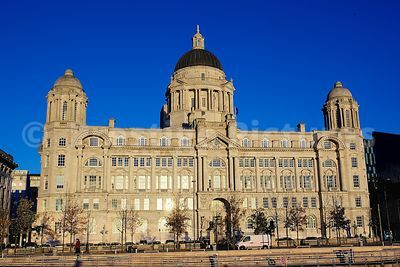 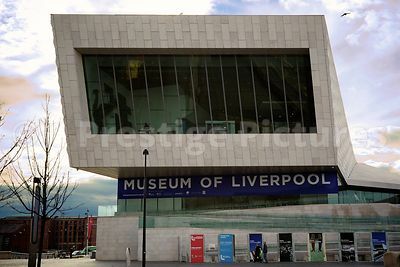 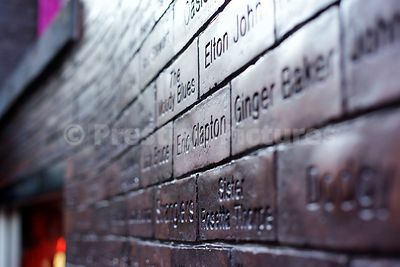 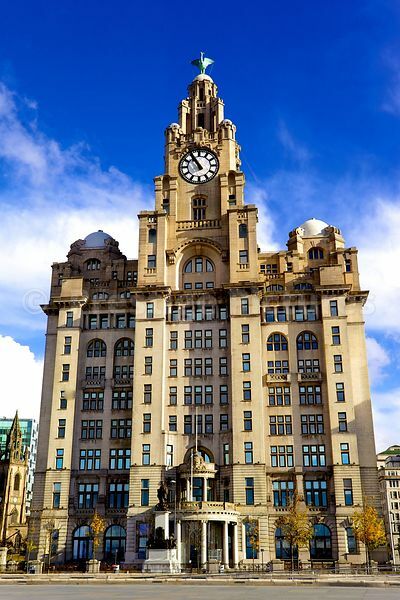 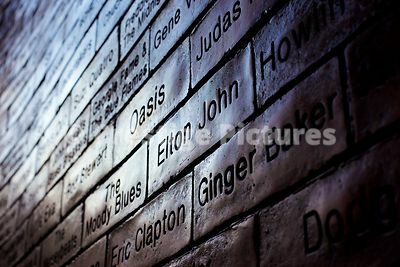 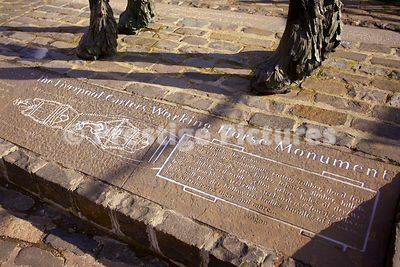 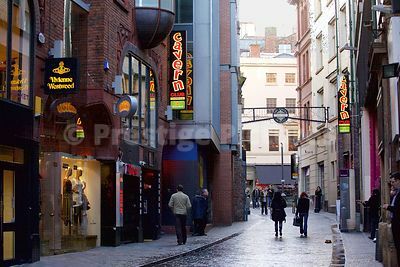 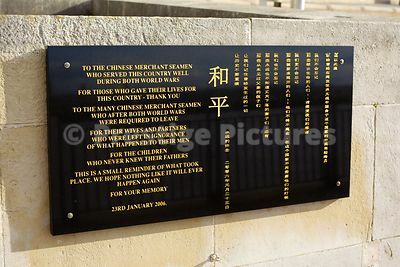 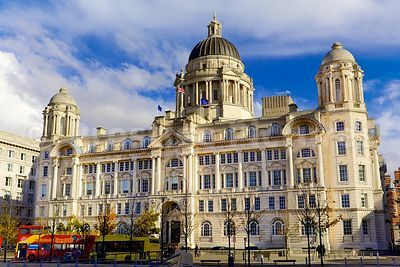 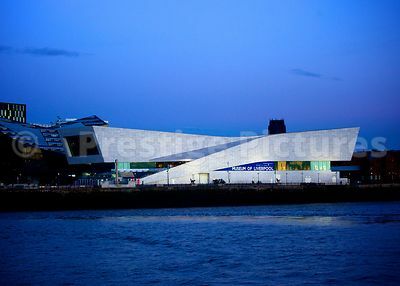 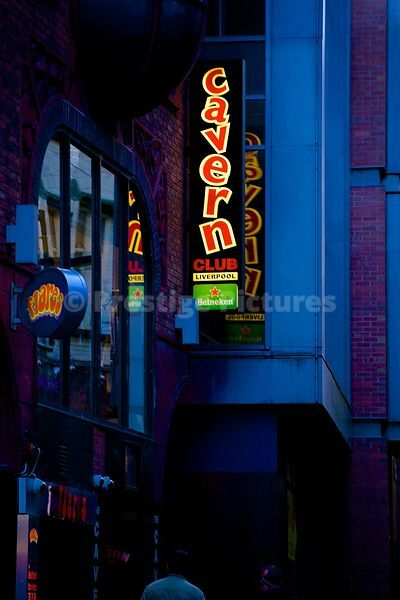 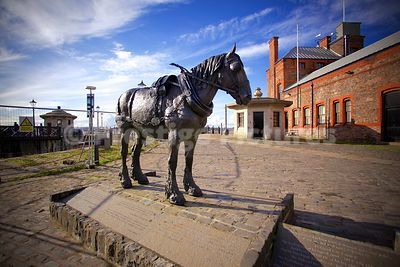 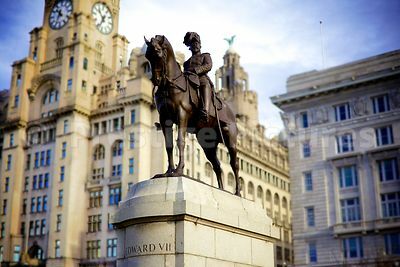 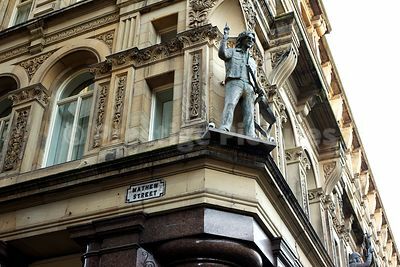 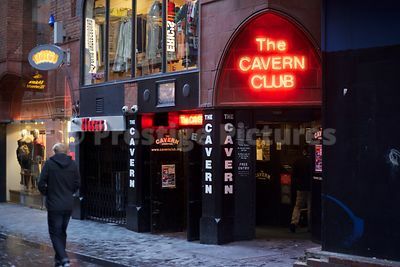 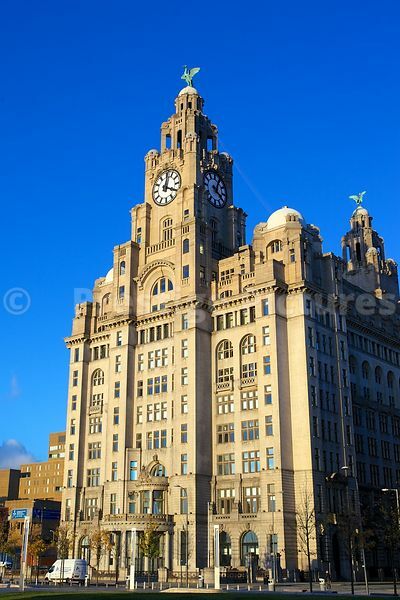 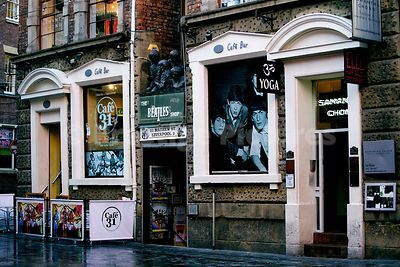 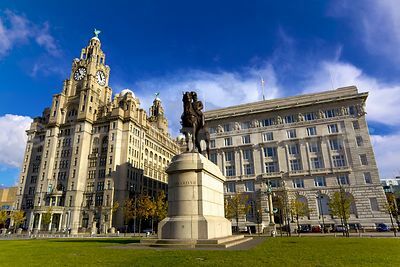 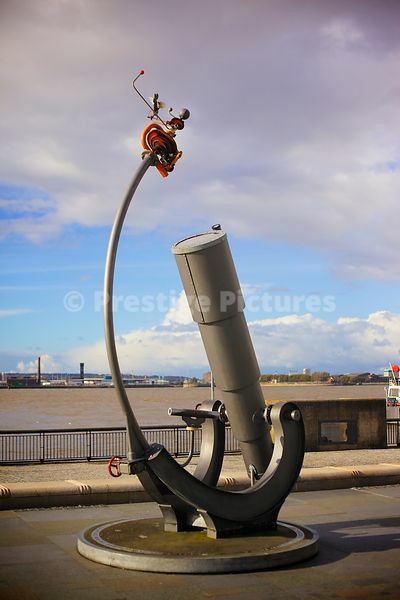 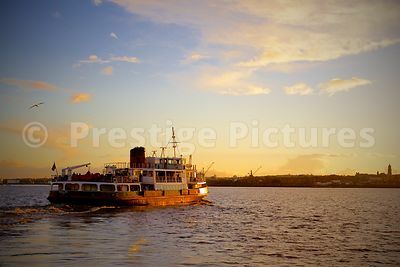 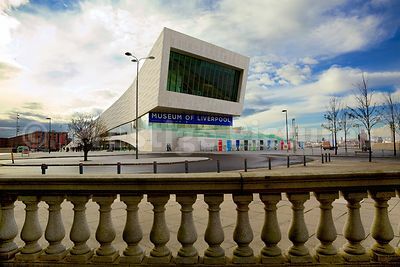 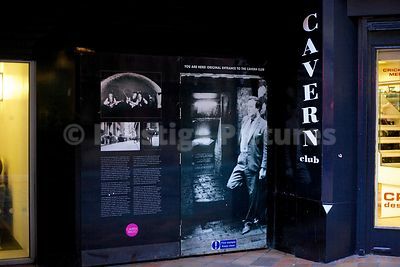 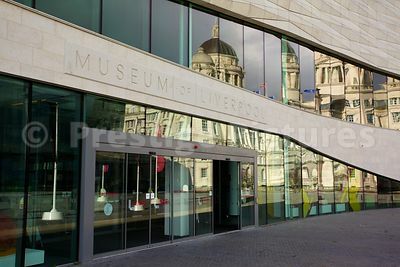 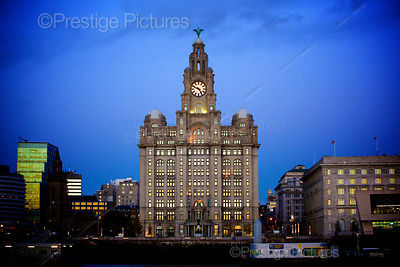 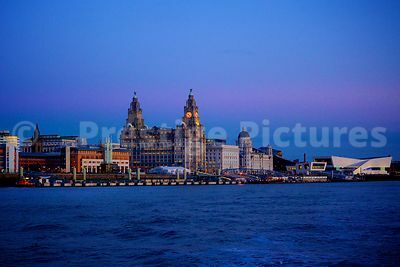 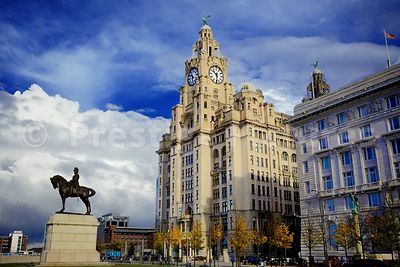 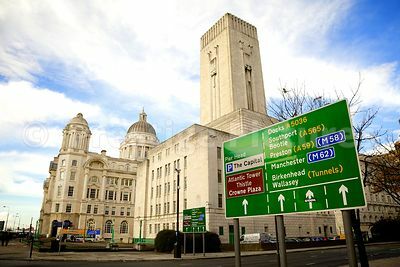 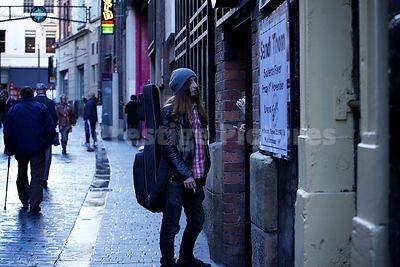 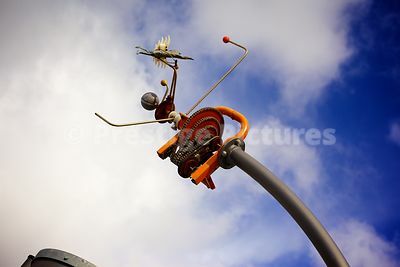 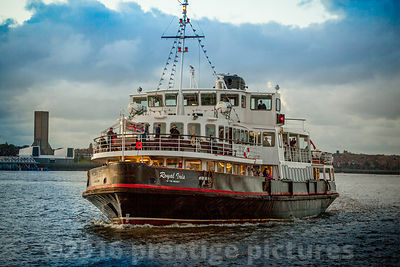 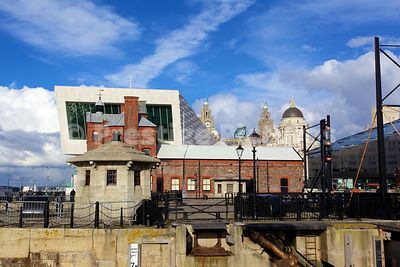 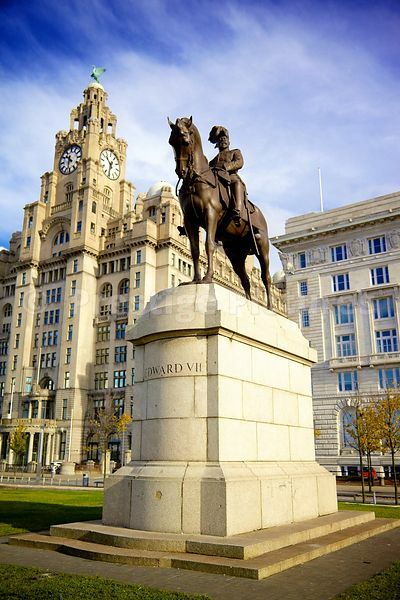 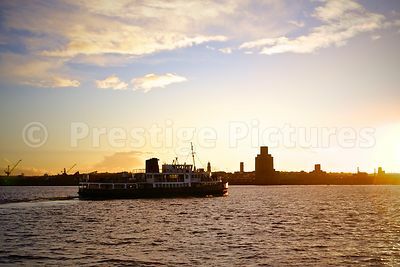 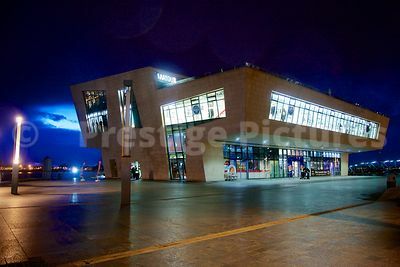 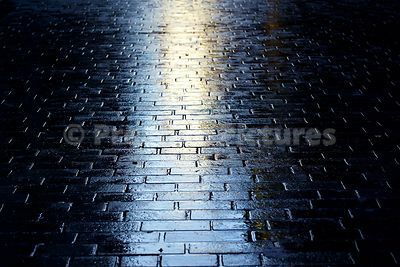 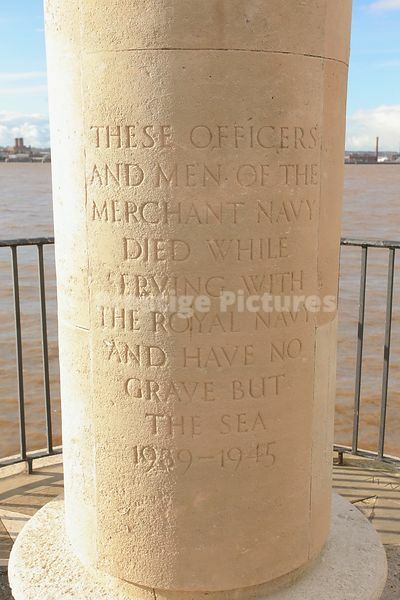 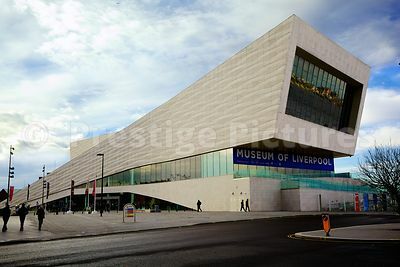 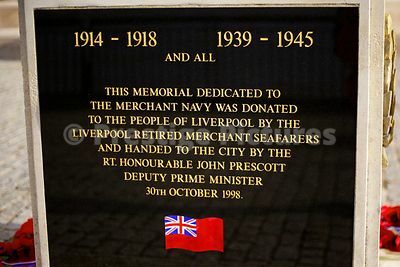 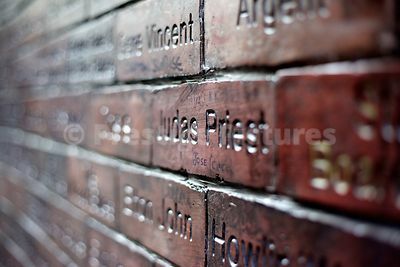 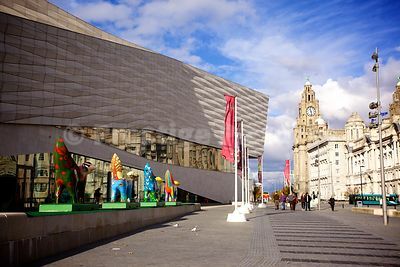 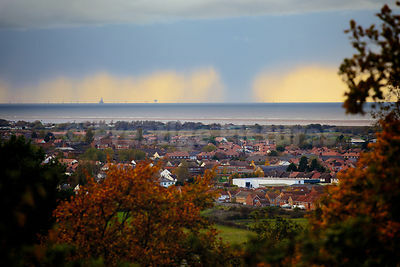 Situated on the River Mersey it is known for it's historical maritime links and is particularly famous for its contribution to popular music - not least of all as the birthplace of The Beatles. 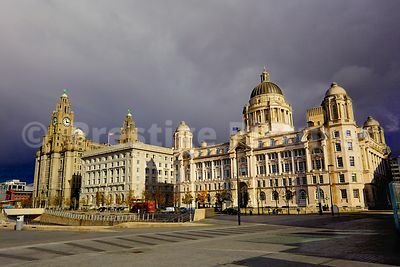 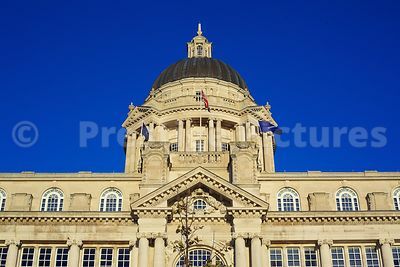 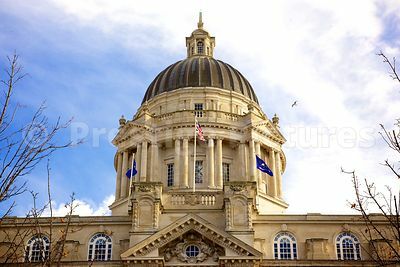 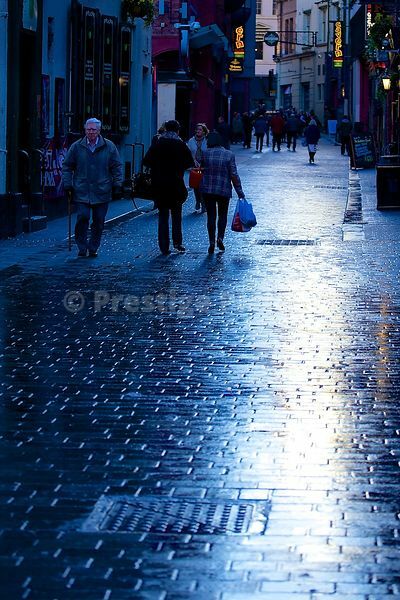 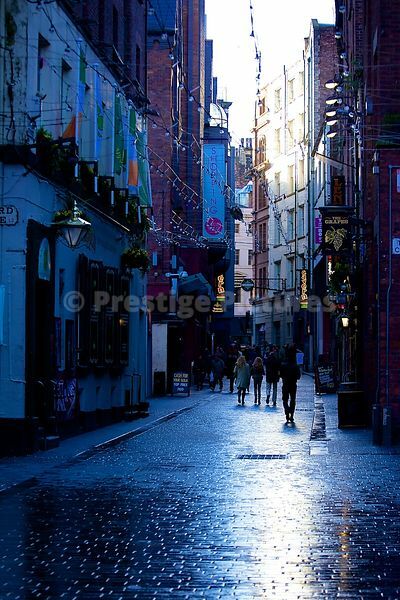 The city has some very grand architecture, as can be seen in this gallery. 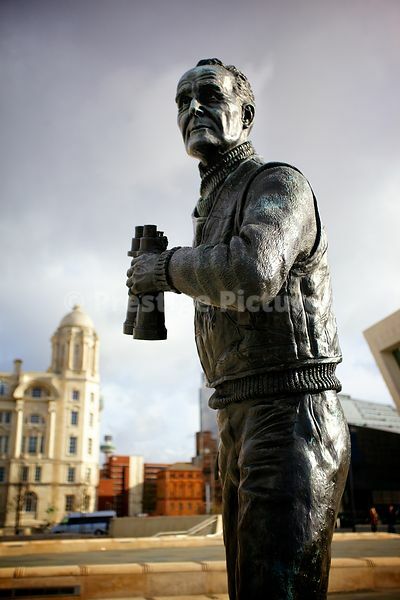 Use the search box on the right hand side to search for specific subjects. 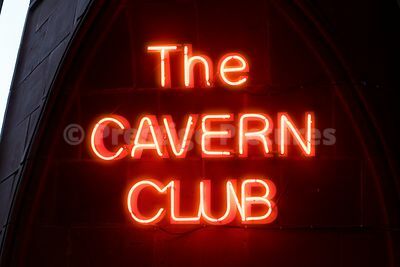 Remember to use the SEARCH BOX if you can't find what you want in the library..